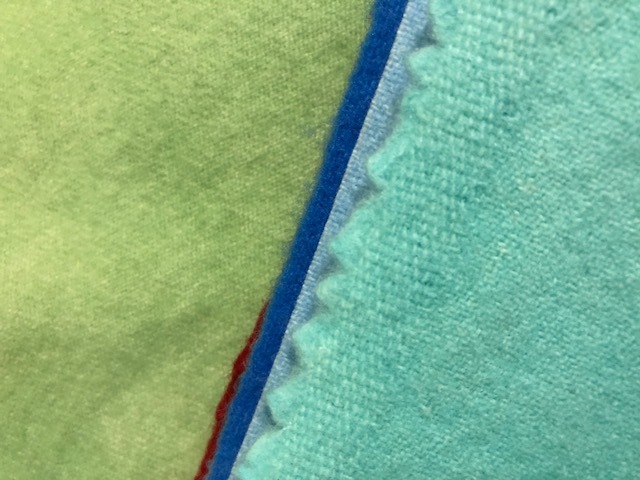 Thread: Wool for appliqué: How exact should it be? 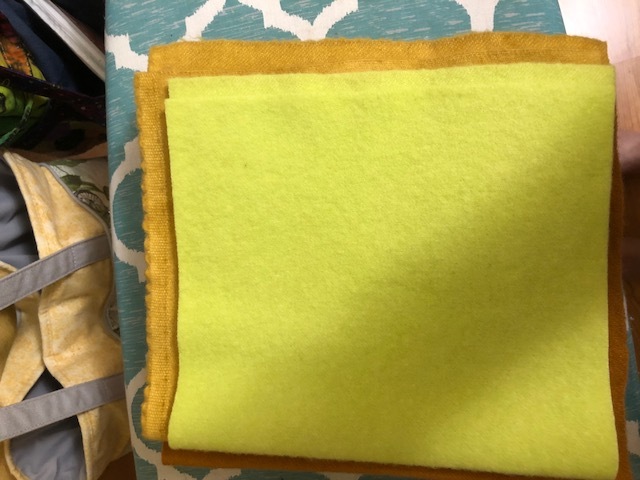 I purchased a bundle of wool fabric that was listed as being 9x14 inch pieces and when I got it and looked at it... only one of the pieces is actually 9x14, the rest are smaller sometimes an inch and a half smaller. Also, several of them still have salvage on them, effectively decreasing the usefulness further. Is this par for the course or should I avoid this company in the future? I would be unhappy with that. I expect to get what is advertised. so do you think this is a manufacturing issue or a vendor issue? Just wondering if i need to avoid this manufacturer. do you have a favorite place to get wool? at the price of wool, I'd avoid them! But first contact them and let them know your concern--give them a chance to make it right. i don't know where you got it, but I think it's a vendor issue. It looks like it's mis-represented. Primitive Gatherings in Menasha, WI has wonderful wool. I go to the shop since they're in WI, but I know they sell on-line. Well that was an expensive lesson! I emailed them and this is the reply I got. Interesting they didn’t address the salveges at all and 100% of the “variance “. Is in pieces smaller than advertised, up to an inch and 1/2 both directions! Thanks so much for your email.I have some info and some answers for you that will hopefully help. Our Fig Tree wool is created and bundled by Weeks Dye Works in North Carolina. Wool is indeed a completely different animal than cotton fabric! 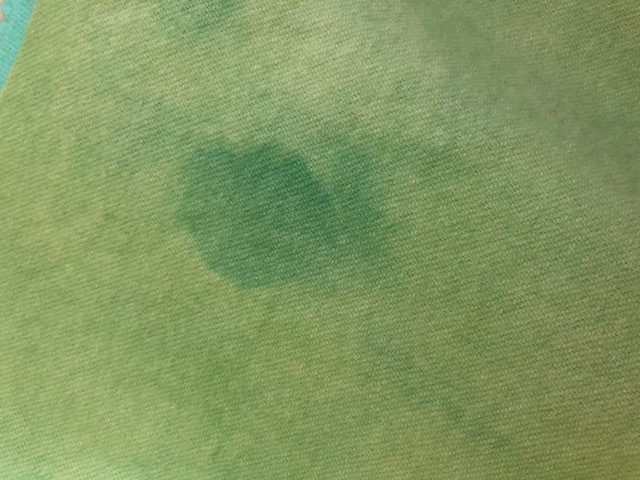 Both the size and the dye process makes for a fairly large variance. The size is approximate due to the way that the pieces are dyed and washed and dried. We do not open any of the bundles that come from Weeks but we have always found the wool to be exceptional. The size and color variation is something that is to be expected when dyeing wool. Especially since wool is most often used for appliqué and lots of little pieces are cut, like in our projects, we have never found that we were short for anything. The bundles that come from us, from Fat Quarter Shop or anywhere else, are all exactly the same and come directly from Weeks. In terms of pricing, our bundle is actually a few dollars less at $178 than the suggested retail price of $182. The Fat Quarter shop's price is $160, $18 less than ours. We do not mark it up, but we also don't mark it down. We don't discount our fabrics as we are a small shop. The Fat Quarter Shop, on the other hand, discounts many of their items because they deal in bulk. If you want a better deal, they will almost always be able to provide that and we can't compete with that on any level. We also don't offer coupons, sale or free shipping, again because we are a small business. They are a fantastic quilt store, but they are the largest quilt store in the world and can offer all kinds of things we just cannot. I am grateful that you chose to support our business through us but we unfortunately can't compete based on price. Usually supporting a small business is just more expensive. Well that's a lot of blah blah. I certainly wouldn't give them my money. That was a very strange response. Since we haven't seen the original advertisement it is hard to say if the email makes sense or just a lot of double talk. When you buy a "layer cake" you expect all the pieces to be the same size - but if you buy a "grab bag" you don't know what the sizes will be. Their e-mail almost sounds like they buy remnants from the Mfg and just sell them without any other processing on their part. Their comment that wool processing changes the size of the product is weird - I have bought a lot of wool in my day and I bought it by the yard - it was always the same 36 inches as when I bought any other fabric. If you buy wool before it is processed then there could be a variation. So it would be interesting to see what the ad said. I don't buy wool on line but it sounds like they really skirted around the problem!! Sorry to hear that you had a bad experience. I am in the UK where we do not have many (if any) places to buy wool, so I always shop in the US.... Try the Dorr Wool Store... they are amazing... when I order now (I have to email them because I pay with a UK card), they ship my order even before sending the final bill for payment... Amazing Service! I too would not be happy with that response, I would contact them again to let them know that as you would like a refund. Does the site mentions that sizes are approximate? Do they state that the could be 1.5" shorter than advertised? Anyway, I hope I have helped a little. They do use the word approximately, however none of the pieces are over the stated size and only one of them is actually the stated size, the rest are smaller, some by a full inch and a half. Several of them have salveges that are included in the measurement as well. we have created a brand new bundle of wool with an entire array of mostly brand new colors [ 5 of the colors that we just couldn't live without are still included]. We have fallen heads over heals for our newest product collaboration... this time with Weeks Dye Works. Together we have come up with the most scrumptious bundle of amazing hand over-dyed wools in a color rainbow that is just to die for! Bundle includes 21 cuts [app. 9" x 17"] of wonderful Fig Tree rainbow of wools starting with a fabulous warm brown and working our way up to the creamiest of creams!